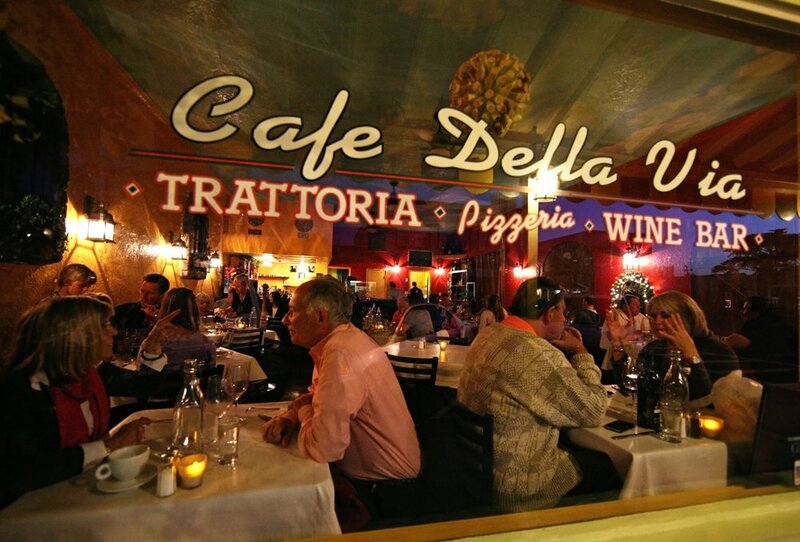 Located in the quaint beach town of Cayucos, Cafe della Via offers a little touch of Italy here on the Central Coast. Not only do we offer a wide variety of traditional and fusion dishes, but we are also proud to host a handcrafted list of excellent wines to enjoy alongside your meal. From the moment you step through the door and throughout your entire dining experience, we hope you feel welcomed and just like family.